In April and May this year, there was a more dramatic fall in those leaving nursing and midwifery, with a further 3,264 workers going. 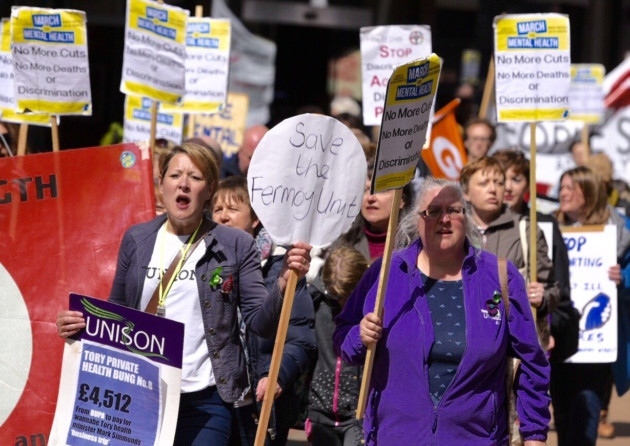 Other than retirement, the main reasons given for leaving were working conditions – including staffing levels and workload – personal circumstances and disillusion with quality of care to patients, according to an NMC survey of more than 4,500 leavers. Other reasons included leaving the UK and poor pay and benefits. Saffron Cordery, director of policy and strategy at NHS Providers, which represents NHS trusts, said: “These figures provide further evidence of the severe workforce problems NHS trusts face. “This goes beyond the concerns over Brexit – worrying though they are. She said a new staff retention programme would offer support to those NHS trusts with the highest leaving rates. “However, until we address the underlying issues driving retention problems, including the pay cap and the unsustainable workplace pressures, these approaches will only have a limited impact. The figures being flagged up by the Nursing and Midwifery Council are for those registered to work in the UK. That is, of course, important – without a ready supply, the NHS cannot recruit the staff it needs. 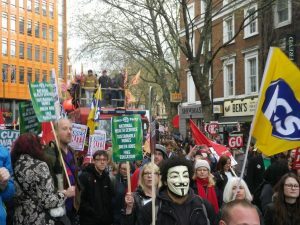 But the figure that is perhaps of most interest to the public is how many are actually working in the health service – and whether that is enough. The Department of Health in England has made this point, highlighting figures showing there are more than 13,000 more nurses working in hospitals than there were in 2010. But if you look at the overall number working in the NHS – once you include the likes of district nurses and those working in mental health – the number has risen by only 5,000 to nearly 286,000. That is because the rise in hospital nurses has been partly offset by a fall elsewhere. What is more, if you consider the number the NHS wants to employ but cannot – by adding on the number of vacancies – you find that the health service is well short of what it needs. Earlier this year, research by the Royal College of Nursing showed there were 40,000 unfilled posts – double the number from three years ago. 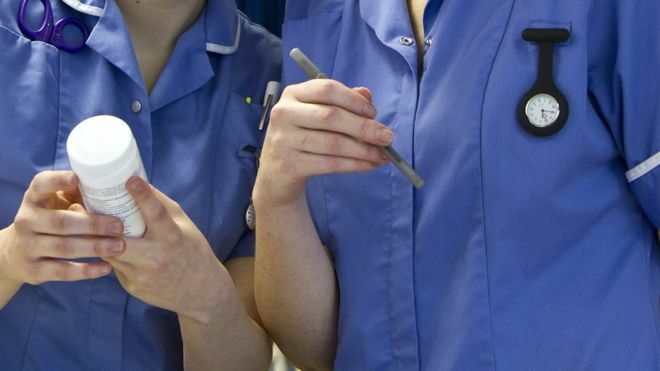 The Royal College of Nursing (RCN) said poor working conditions and the “vicious cycle” of staffing levels had contributed to the number of nurses leaving the profession. RCN chief executive Janet Davies added that the NHS had resorted to a “quick fix” by bringing in “people from overseas” to fill the gap left by the lack of British nurses. She believes the decision on how much nurses are paid is political. She added: “[The government is also] removing the funding of the training of our future nurses. 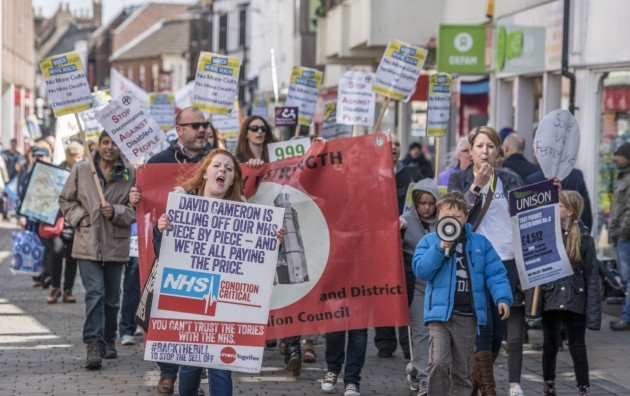 “In September it will be the first time we see nurses coming in and having to take a loan. Nurses and midwives previously received bursaries during their studies, but the government announced it would cease the NHS bursaries system from 1 August 2017, meaning students in many healthcare fields will now have to repay the cost of their degrees. 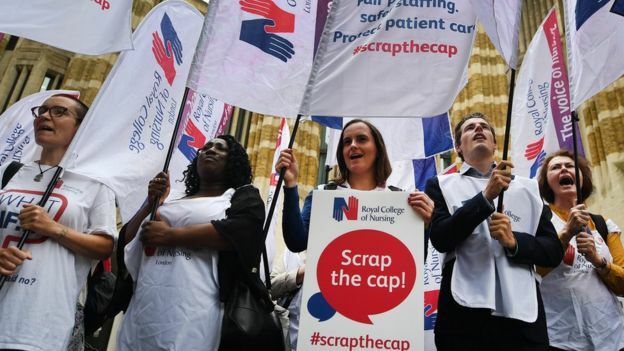 The RCN called on the government to scrap the 1% public sector pay cap as a matter of urgency to prevent more health workers leaving. A Department of Health spokeswoman said: “We are making sure we have the nurses we need to continue delivering world-class patient care – that’s why there are almost 13,100 more on our wards since May 2010 and 52,000 in training.